Psychological abuse leaves no bruises. There are no broken bones. There are no holes in the walls. 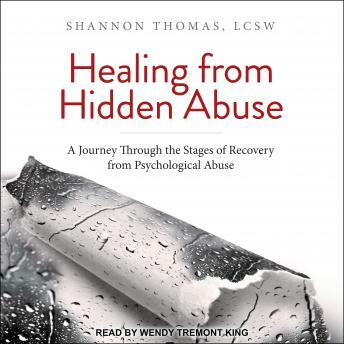 The bruises, brokenness, and holes are held tightly within the target of the abuse.